If you have watched City Hunter, Sign, and Wild Romance, you must be familiar with this actress. Hwang Sun hee is a South Korean actress who started off her career path with several supporting roles in TV series. The popular dramas that were mentioned before are just several of the many dramas and movies she had appeared in. She made her first appearance in entertainment industry on SBS’s It’s okay, Daddy’s Girl with a supporting role. However, she played her first leading role in the daily drama Love, My love in 2012. In an interview, Hwang talked about whether she ever got a nickname due to her similarity with Han Chae-yong. Her nickname changed to ‘Han Chae-young of Sangmyung University’. Hwang Sun-hee got her nickname when she appeared on KBS 2TV’s ‘Challenge! Golden Ladder’. She attracted many guys’ attention with her beauty that is reminiscent of actress Han Chae-young. Recently, Hwang Sun hee starred in the CGNTV short drama ‘Spring Again’. 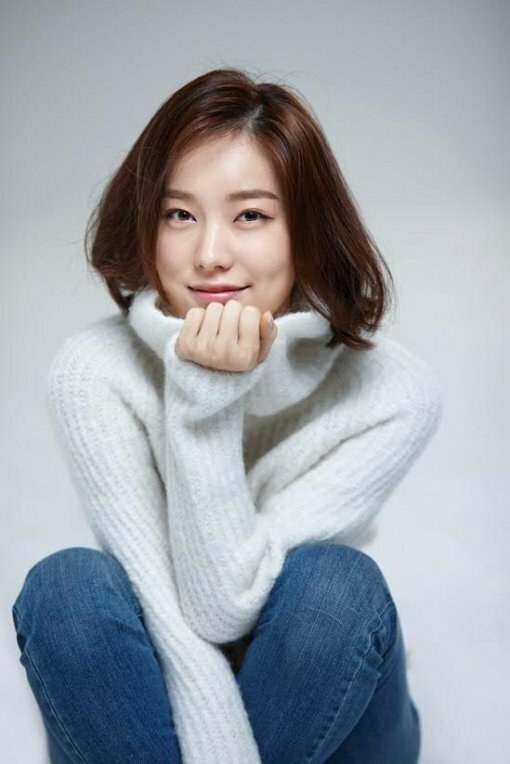 Her agent, Plain TPC, said, “Hwang Sun-hee will play the role of ‘Choi Bo-ra’ in the spring again.” She played this role alongside actors Seong Byung-sook, Seo Tae-hwa, Shim Ji-ho, and Seo Young-ju. ‘Spring again’ is the story of Choi Bok-rae, who had lived a cynical life after accidentally leaving his father after an accident in his childhood, when he met people from his childhood memories again, and healed them. Choi Bo-ra, who has had a unique career as a researcher in the drama, relapses with a major project ahead of him and a chronic illness, Meniere, disappears to care for his mother who is suffering from dementia (Sung Byung-sook). Choi finds his mother, and faces old memories and people. In the meantime, Hwang Seon-hee, who has shown a graceful and luxurious image through the dramas ‘Sign’ and ‘Mask Survey’, this time gets sympathy and comfort from viewers. If you are interested in watching Hwang Sun hee on the screen, here is a list of Hwang Sun hee’s performances in TV series. As Korean actress, it is normal to do plastic surgery. It becomes a common thing because South Korea is a popular place for those types of surgeons, doctors, and clinics. But did Hwang Sun hee have plastic surgery on her face? If you are curious about the answer, let’s see what has changed in Hwang Sun hee’s face by looking at her childhood pictures. 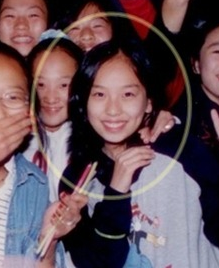 Do you spot any particularly huge difference between her pre-debut pictures and now? Her eyes look a bit bigger, but that can happen because of her makeup and puberty. But overall, we can see that her face hasn’t changed a lot. Facts: Highest Paid Actor, What is Daniel Henney’s Net Worth?